In the sought after community of Carolina Shores is this all brick home waiting for your personal touches to call it your own. 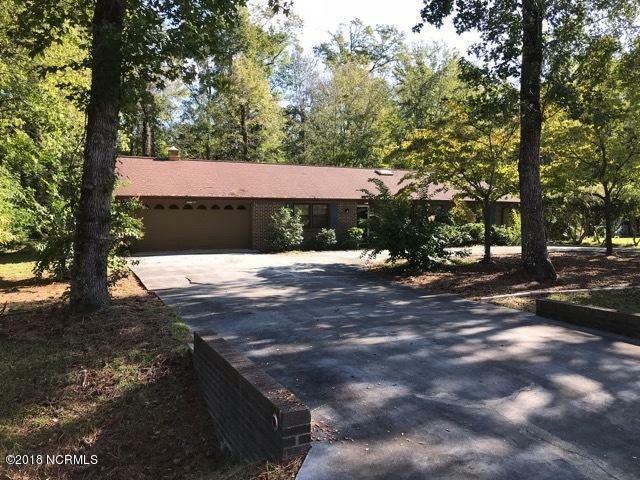 Split floor plan, volume ceiling, Carolina Room, circular drive, spacious kitchen, plenty of cabinets, large pantry, workshop with a double door outside entrance, two large storage areas, rear deck/patio, two car garage and a spacious rear yard. Appliances will convey. New water heater in Fall 2018. Call today!